Posted: Saturday, June 6, 2015. 11:04 am CST. Saturday, June 6th, 2015: BMG: Sugar accounts for 60% of Belize’s agricultural exports and with a thriving Belize Sugar Industry (BSI) that keeps improving every year, it comes as no surprise that it has reached another milestone. 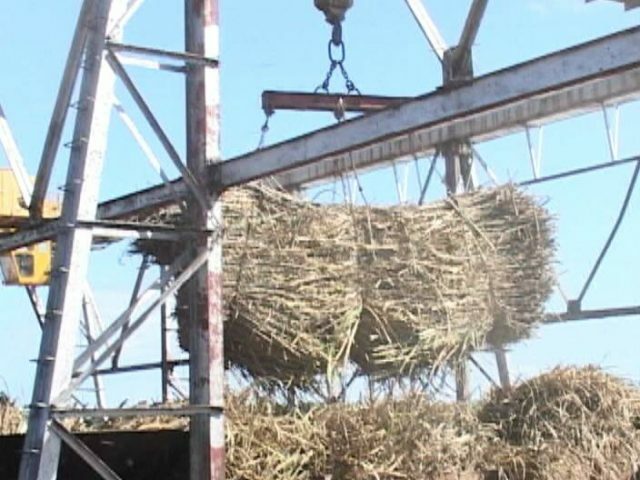 The Sugar Association of the Caribbean (SAC) released a report this week, showing that Belize produced more sugar in April than any other Caribbean country, cranking out 28,289 tons for that month. Even more impressive than the amount of sugar produced, the factory yielded more sugar from less cane this season, grinding 904,000 tons of cane thus far this season, 39 tons less than the same period last year and has produced 113,000 tons of sugar with that crop, which is 13 tons more than last year’s 100,000 tons. Belizario Carballo, the Chief Finance Officer for Belize Sugar Industries said that there were major reasons for this year’s achievement by the Sugar Industry: “The two factors are good inherent cane quality, and increased factory efficiency.